Travel Insurance is a dome of protection for every traveller. Designed for traveller of all sorts, it guards a traveller from harm or loss that is only unique to a traveller. With globalisation becoming a reality in the world, frequent travelling, whether international or domestic, has become just another fact of life. But often, we as passengers face certain unpreventable circumstances that cost us money, time and peace of mind. Some of such uncouth scenarios are losing the passport or medical emergency or baggage loss or cancellation of trip, just to mention a few. 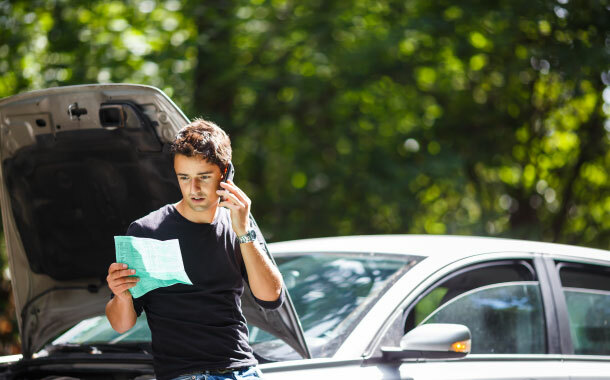 A travel insurance will rescue you from these situations therefore minimising your losses to naught. This is one of the key guarantees these policies come with inherently. 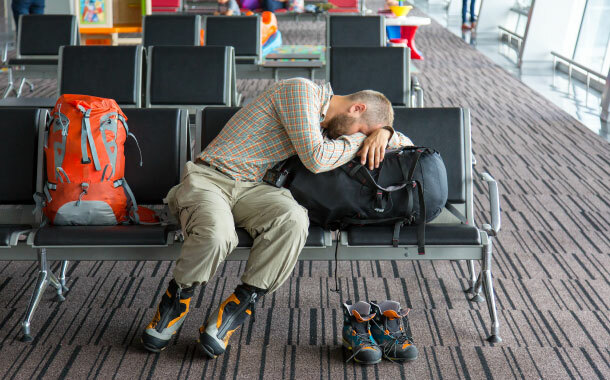 In case of an abrupt flight cancellation or a delay, you are protected from shouldering the burden of meeting the charges. It also covers hotel cancellation charges apart from others. As you can understand, a travel insurance will protect all your luggage. And by ‘all’, it does mean everything, from expensive jewellery to your passport. There are some travel insurance companies that go a little more than this. And what they provide in addition is something called ‘travel assistance’. This extended service is of utmost importance when suddenly during your stay in a foreign land, you might need cash transfer or assistance of a travel agency or even legal advice. This will help you in case of medical emergencies from minor to major cases. Hence even when you are miles away from your country, this policy will rescue you. You must remember that a medical coverage is extremely beneficial especially when the value of rupee falls. There are a lot of benefits that are promised by these policies that unfortunately many people are unaware of. Although, the list of benefits may vary depending upon the plan you have signed up for, these are more or less items that most of the policies tend to cover. Yes it is true. There are certain things that are not covered by travel insurance plans. Having made this stated, it must also be mentioned, that the list of exclusions are subjected to different policies. They vary from policy to policy. Delay of baggage within a span of 24 hours is not covered. No compensation in the event of missing flights or trains during a civil war. Expenses that you may incur on account of a civil war are not covered. 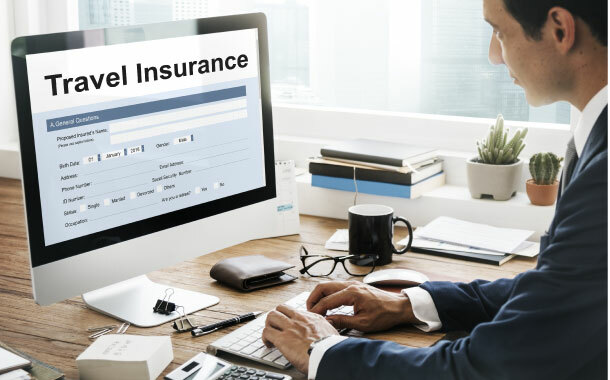 Below enlisted are a few things that you must keep in mind as you opt for a travel insurance plan that is tailor-made for your needs and preferences. This is an amalgamation of the company’s past record in terms of claim settlement percentage as well as the sort of clientele it holds. A good track record of little or no complaints is surely the best option for anyone. A high fiscal credibility of an insurance provider will posit it on the top rung of selection level. The sum that is insured is directly proportional to the premium. Hence make informed decisions. This factor solely depends on the extent to which you can go. It is better although to opt for plans with lower premium. 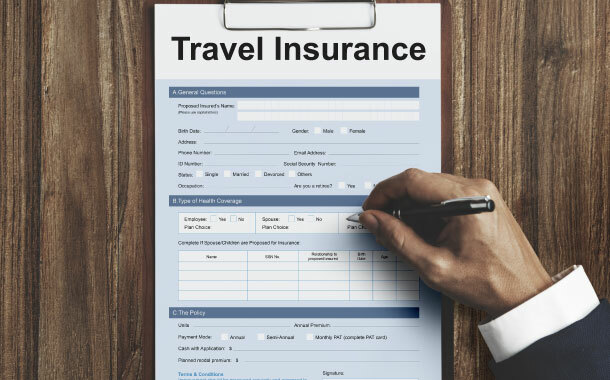 Insurance plans for travellers differ with the age of the policy holder. As a result the premium varies too. This is another important facet as the add-ons that you may opt for will impact the premium you will pay. Be sure of the fact that you and your family do need travel insurance. The quicker you understand it the better. So do not just holiday but also insure it.